A British magazine, Restaurant, publishes a list of the world’s best 50 restaurants every year. The top two restaurants from last year have swapped spots this year. 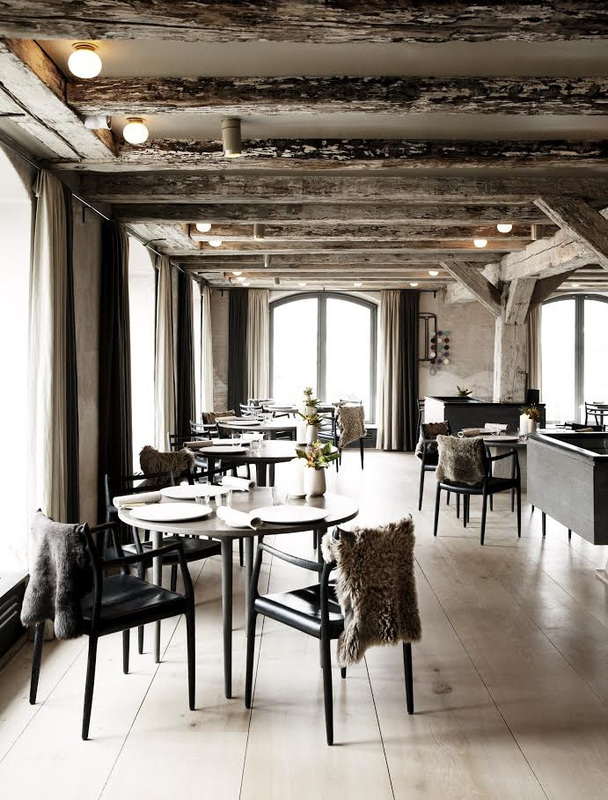 The number 1 spot went to a restaurant in Copenhagen, the capital of Denmark, called Noma. This restaurant held the number two spot last year. El Celler de Can Roca in Girona, Spain, which held the number 1 spot last year, has the number 2 spot. Noma serves new and innovative Nordic cuisine, and many of the ingredients are brought in from the Nordic countries (Denmark, Finland, Iceland, Norway and Sweden). Some dishes are quite unique (such as sea urchin toast and beef tartar and ants). To see the list of top restaurants, click here.